Chilangos (people who live in Mexico City) have an insatiable appetite for things that taste, look and sound cool from around the globe—and music is certainly no exception. In fact, Mexico City has the most listeners on Spotify globally, ahead of Santiago, Chile, and New York City. You might think New York City, London, and Paris are the cities setting style, culture, and music trends, but Mexico City is right there with them at the top of the pack. A multicultural mecca of nearly 22 million residents, the greater Mexico City metropolitan area is more populous than both the greater Los Angeles and greater New York City areas, respectively. And, it’s now a top-streaming destination for musicians like Adele, Diplo, Metallica, Harry Styles, Radiohead, New Order, Bruno Mars, Madonna, the late Michael Jackson, and many more. As a result, artists from all over the world are hitting home with audiences there. Let’s dig into our streaming data numbers for a closer look at Mexico City’s impressive streaming stronghold—and the music makers benefiting from it. Mexico City has evolved in a few short years from being Spotify’s first-ever Latin American market, in 2013, to our largest listener base worldwide today. 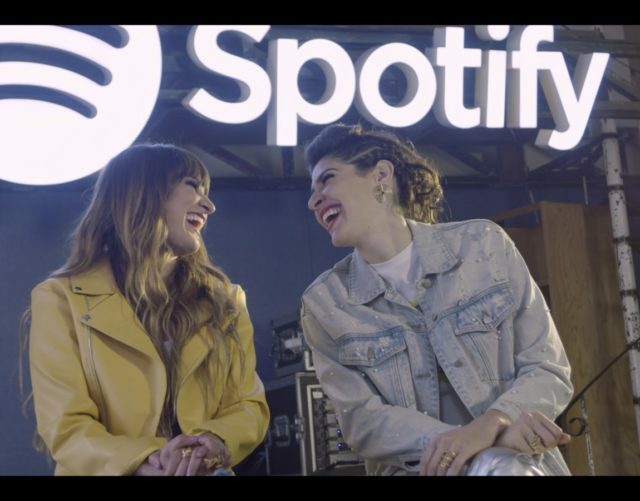 Since we launched in Mexico City, Spotify has opened international artists’ eyes to this global music epicenter as a place to expand their reach and connect with new audiences. The city’s increasing gravitational pull for artists is particularly evident ahead of the annual Corona Capital music festival on November 17 and 18. According to our data, Mexico City is the No. 1 city in the world for the festival’s headliners. Among them are Imagine Dragons (995,940 monthly listeners), Robbie Williams (322,851 monthly listeners), The Chemical Brothers (117,190 monthly listeners), and Nine Inch Nails (75,142 monthly listeners). Lured by the popularity of streaming in the city, aspiring and rising singers and songwriters are in on the trend, too. We’re seeing a wave of touring artists, like genre-bending singer-songwriter Mon Laferte from Chile and alt rock band Diamante Eléctrico from Colombia, flock to Mexico City to connect with fans and make their mark. As Mexico City’s growing streaming numbers surface through Spotify data, the city is becoming a magnet for major live acts. Take seasoned alt rockers the Pixies, for example. The iconic Boston band’s streams spiked 346 percent in Mexico just one week before a series of performances in Mexico City. With 145,995 monthly Spotify listeners, Mexico City may hold their biggest fan base. Flush with numbers like that, it’s no wonder the Frank Black-led group played last weekend to a crowd of 100,000 in Zócalo, central Mexico City’s main square. Gorillaz, a popular virtual hip-hop act, is also riding Mexico City’s streaming dominance. The quirky fictional character-based group has 434,023 monthly Spotify listeners in Mexico City. Not surprisingly, they played the final shows of their last tour there. But the Mexico City magic applies to indie artists, too. Hippo Campus, a Minnesota-based band, discovered in 2017 that Mexico City was their top city for Spotify plays as well. This led the group to play there live for the first time in May 2018. 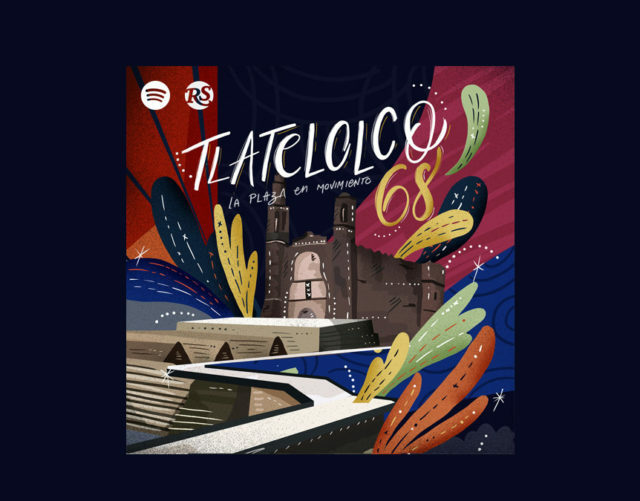 Fueled by Mexico City’s music magic, their popularity continues to soar in the area—and beyond—with 1.6 million monthly listeners on Spotify to date. Alt rock is a hit in Mexico City, but so is guitar-driven classic rock. A large cluster of the genre’s most loyal fans can’t seem to get enough of classic rock’s biggest bands, including the Beatles (506,714 monthly listeners). And in no other city is the revival of Queen so evident. On the heels of the recent theatrical release of the Freddie Mercury biopic “Bohemian Rhapsody,” streaming activity for Queen in Mexico City rocketed past a million (1,278,133) monthly listeners in all. The city has evolved into one of the most sophisticated digital music markets in the last five years—and we don’t see its music magnet slowing down anytime soon. 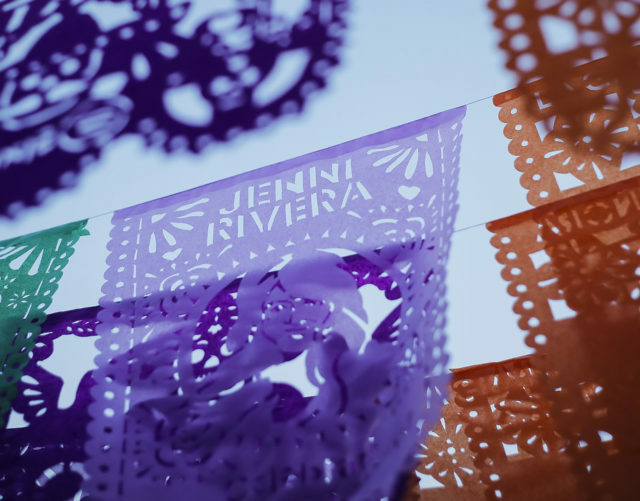 In the mood for the music of Mexico City? Check out Distrito Indie, packed with sounds from Mexico’s indie scene.